We thank you for your cooperation during 2011 year and wish you to have Happy Holidays! 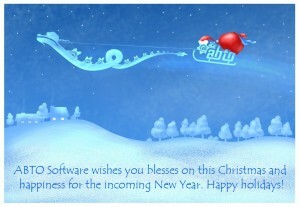 Merry Christmas and a very Happy New 2012 Year!! !